Please note: Super aminos do not need to be taken with food, but can be taken with food. Recommended not to take with another protein. 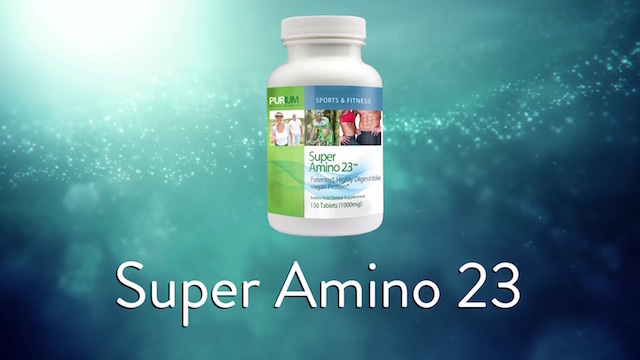 Super Amino 23 is pre-digested 100% vegetarian protein made of non-soy legumes.